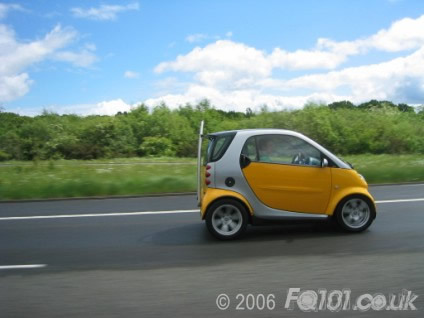 I first remember hearing about the smart as the swatch concept car, which I thought was pretty cool. Next time I saw it was at the Motorshow in 1999 where I thought it was brilliant! 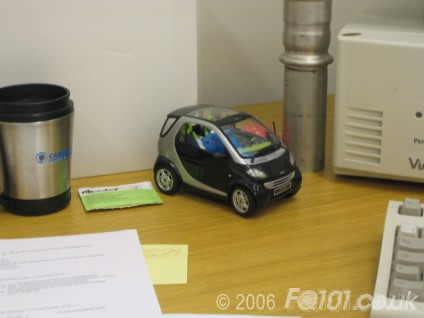 I was sold and bought my first smart...which sat with me on various desks from hall of residence at university through to my current job. On graduating and starting a proper job, I suddenly found I had a lot of money as I couldn’t get used to not living like a student. 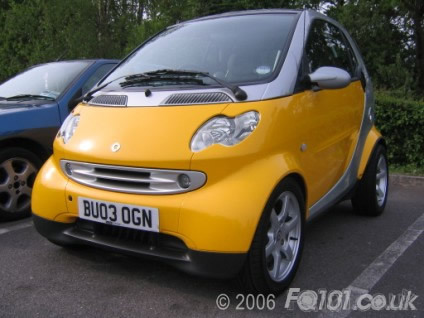 Realising I was now gaining money instead of building up more debt, I saved up and bought a full size version of the car I bought 4 years earlier. 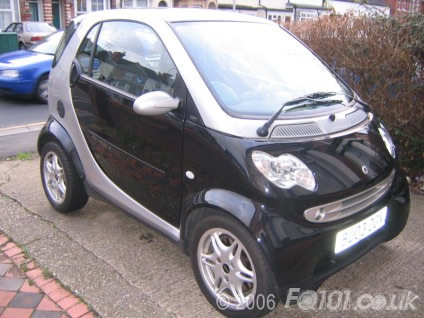 While saving up I tried to find out as much as I could about the smart and spent a lot of time ‘lurking’ on the Smartclub and Funkysmart. 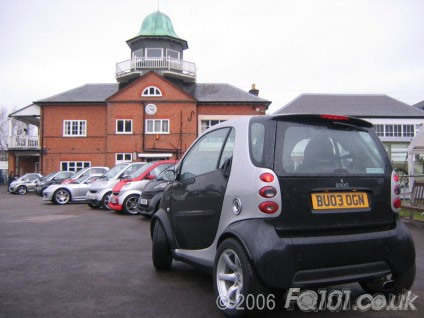 Eventually I turned up at the Reading meet and at my first meet met Justrules, also turning up for his first meet! Over the last couple of years i've slowly modded the car starting from the inside out.